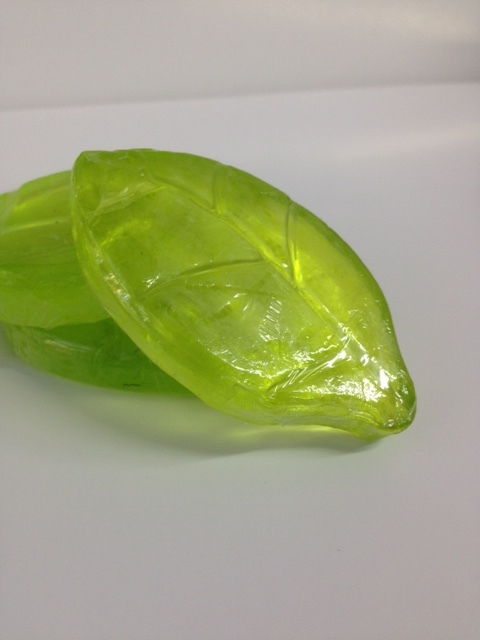 30g ea Esa Leaf Glycerine Soap. Amenity sized 30g. Sold in quantities of 10. Discount on purchase of 5 sets or more.